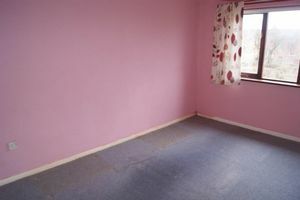 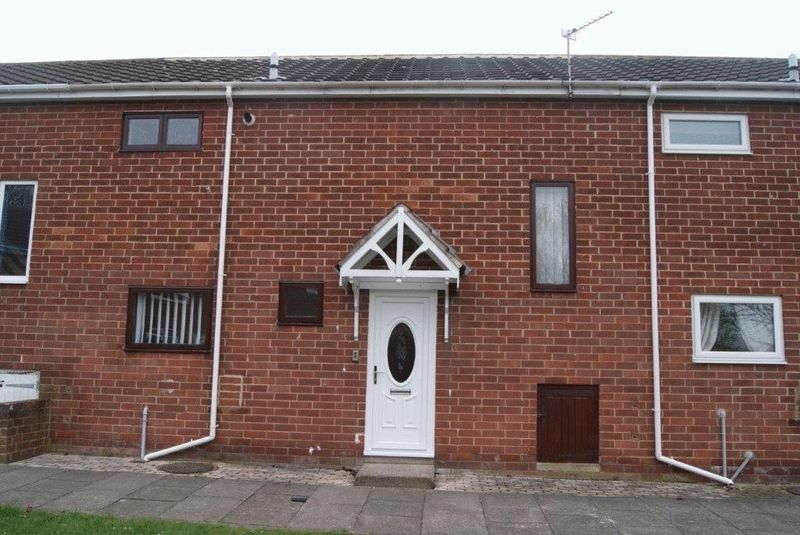 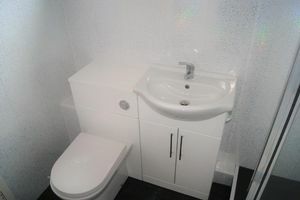 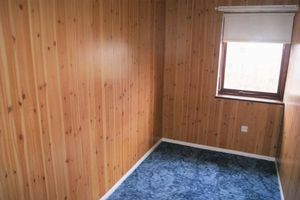 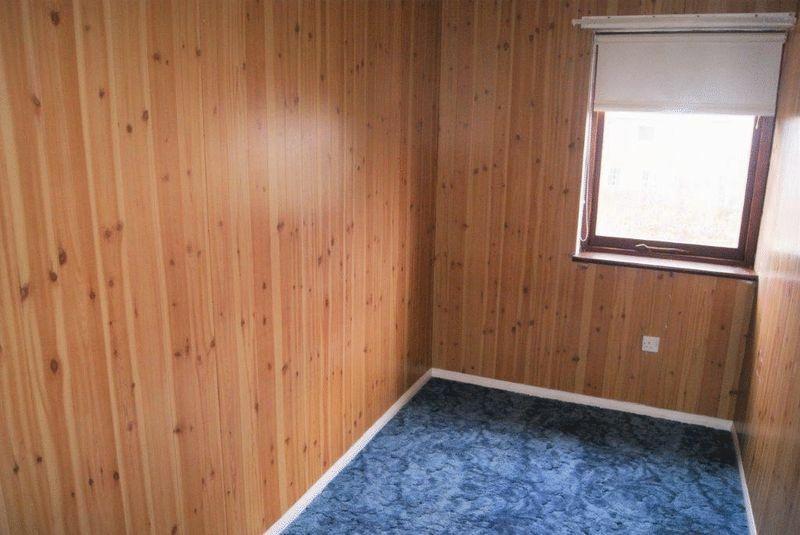 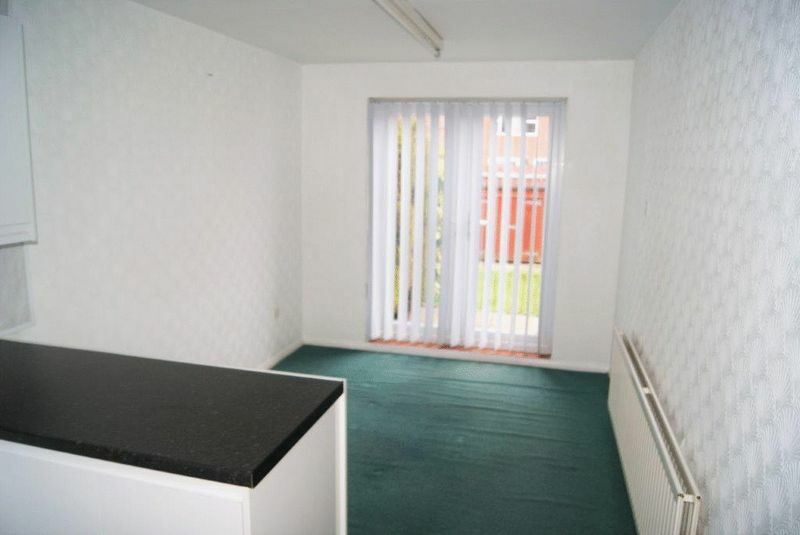 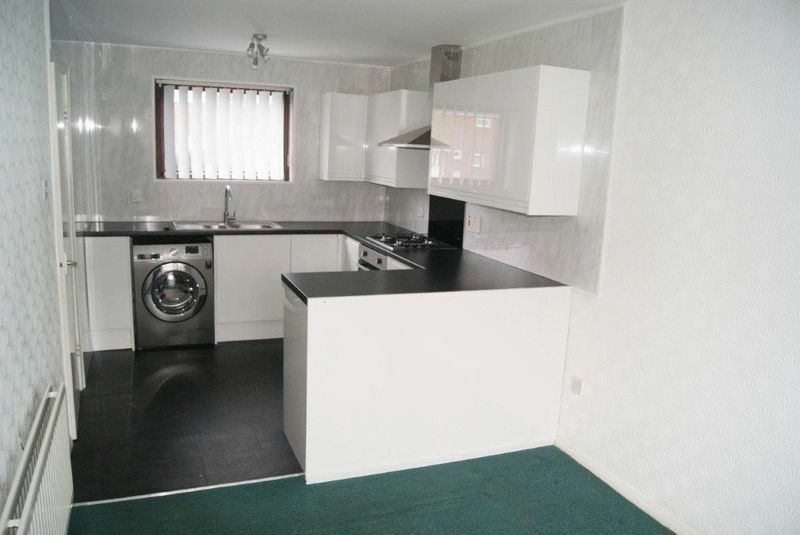 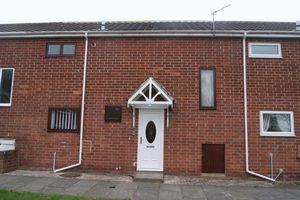 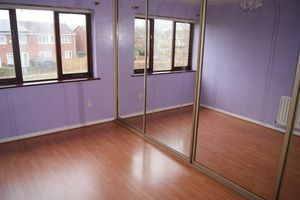 *****INTERNAL INSPECTION IS RECOMMENDED OF THIS WELL PROPORTIONED MID TERRACED HOUSE WHICH OCCUPIES A PLEASANT POSITION***** in this popular residential area and is within easy access of local amenities including the Killingworth Centre, schools, public transport and road links to nearby centres. 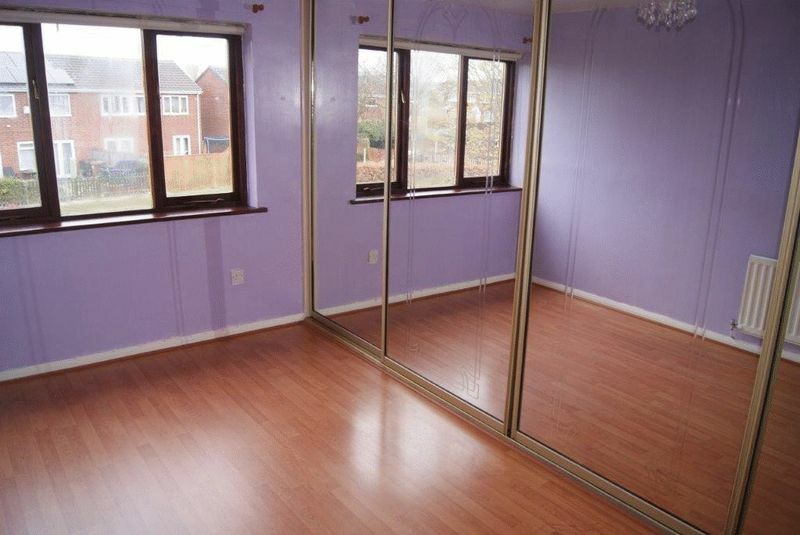 The property is available with no upper chain and briefly comprises an entrance hall with w.c. off, spacious lounge, well fitted dining kitchen, three first floor bedrooms and a shower room/w.c. 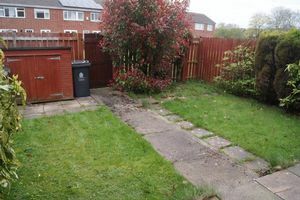 Externally there is a pleasant rear garden with grassed area beyond. 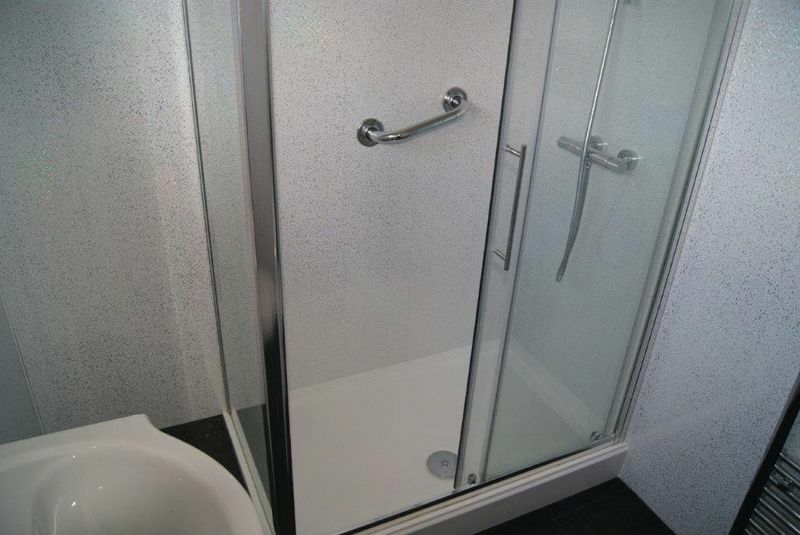 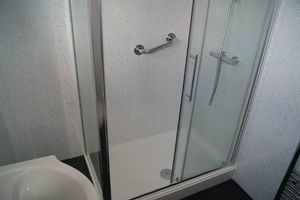 It benefits from gas fired central heating via radiators, double glazing and has solar panels fitted to the roof about which further details are available on request. 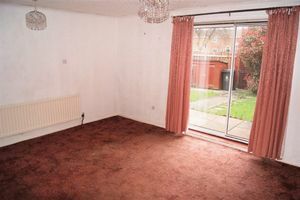 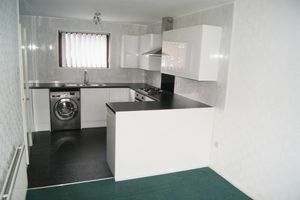 Some modernisation works are required however the property has been well maintained and it should appeal to a wide range of prospective buyers including those seeking an investment opportunity.